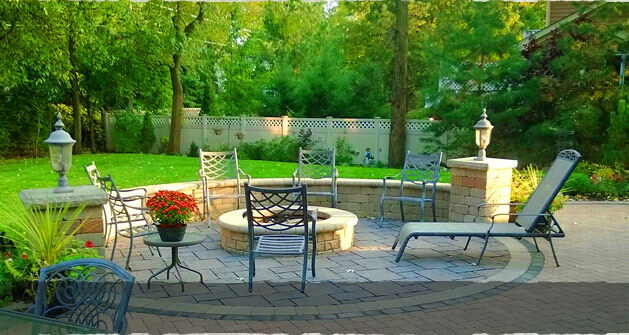 Ruff Landscaping, Inc. has established a reputation as a leader in landscape design, quality, service, experience and value in the greater Chicagoland area. 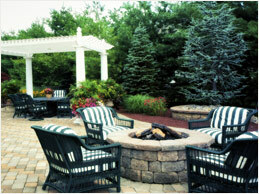 We have a proven track record of quality landscape designs and an excellent maintenance division. Our total quality assurance program strives to meet the goal of "total customer satisfaction". We are a family owned and operated business, with over 20 years of service. Our team of experts oversee 30 employees and provide comprehensive training to ensure we deliver the highest level of quality and service. Our team managers oversee all on-site activities and we are proud of our safety record. 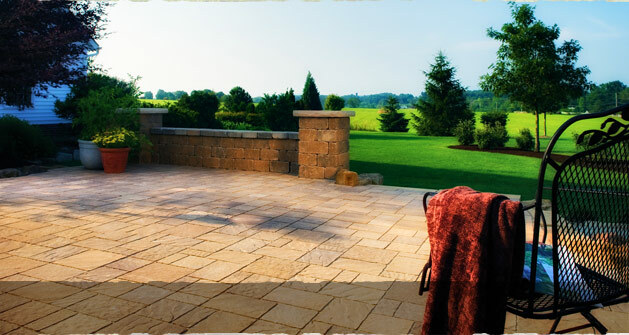 Whether you are interested in Residential or Commercial landscape design and installation, maintenance services, seasonal color or hardscape services, our team of designers, architects and managers can help you create the perfect outdoor retreat for your family and friends. 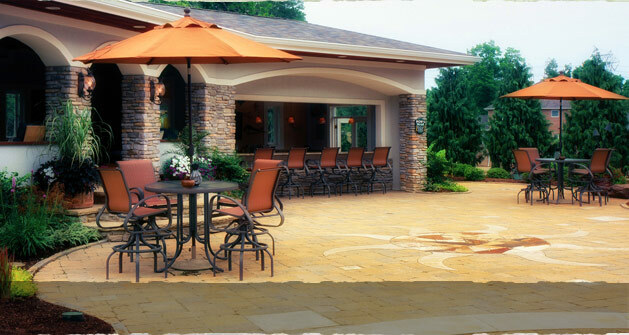 We also specialize in the design and installation of pavers, retaining walls, gazebos & pergolas, water features, lighting, snow removal and outdoor kitchens & BBQ’s. Contact us today for your complimentary estimate on your next project or maintenance contract at (847) 531-8909 or click here for an online request form. 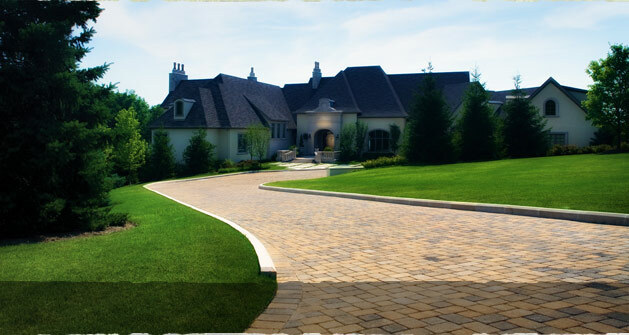 Ruff Landscaping has been doing landscaping for all of our personal properties, rental properties, commercial properties and custom homes for a few years now. They are dependable and the work is also done timely and to our satisfaction. 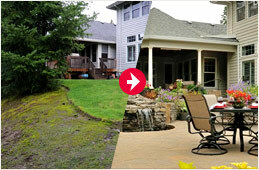 We would have no problem recommending them to any property owner.